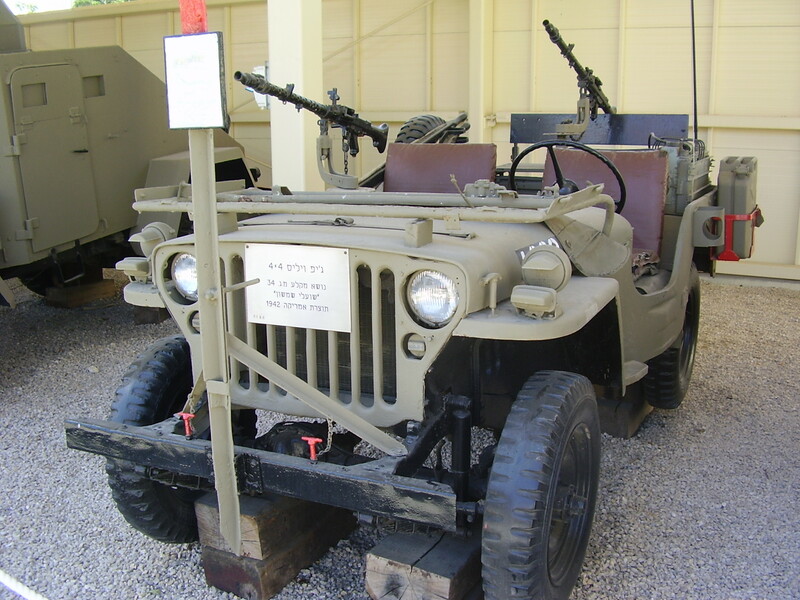 During the course of the army, no matter how long one serves, he or she is going to be taken on a variety of trips around Israel. Many of these trips are to historical locations, others are culturally oriented and some are just random trips. 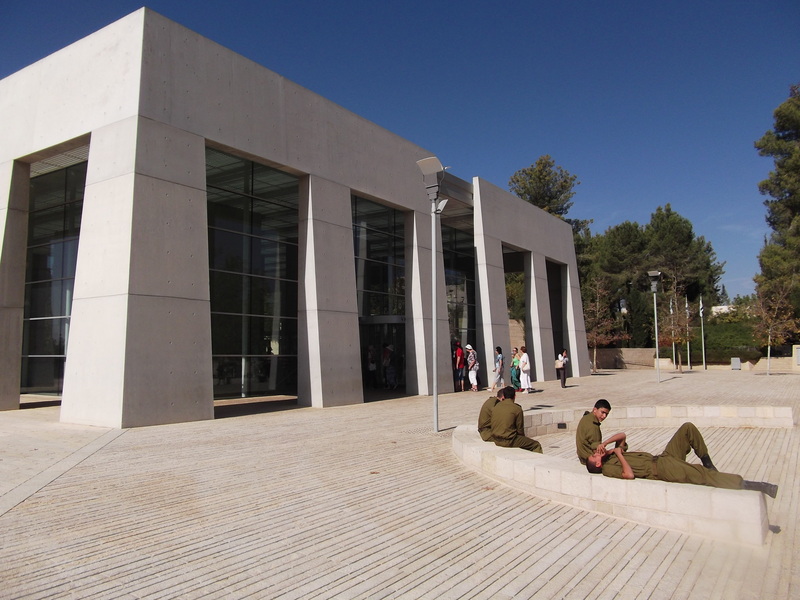 This past week, still in basic training, we had the opportunity of visiting three interesting sites: the IDF History Museum in Tel Aviv, Yad VaShem Holocaust museum and Ammunition Hill both in Jerusalem. Due to the fact that I am in basic training, photography was difficult so I have culled most of the following photos from the Internet. 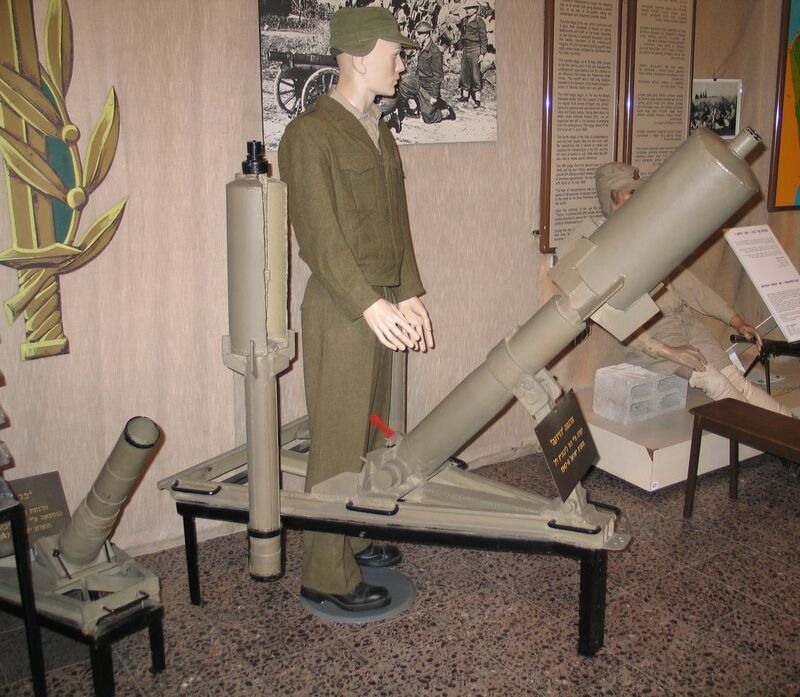 The first of these trips was to the IDF History Museum in Tel Aviv, a museum I’ve been wanting to visit for some time now. We toured several exhibits of the large museum accompanied by a knowledgeable docent. Our platoon of 27 soldiers and four commanders/commanding officer was joined by similar numbers from two other army bases, the Central and Southern counterparts to our Northern base. 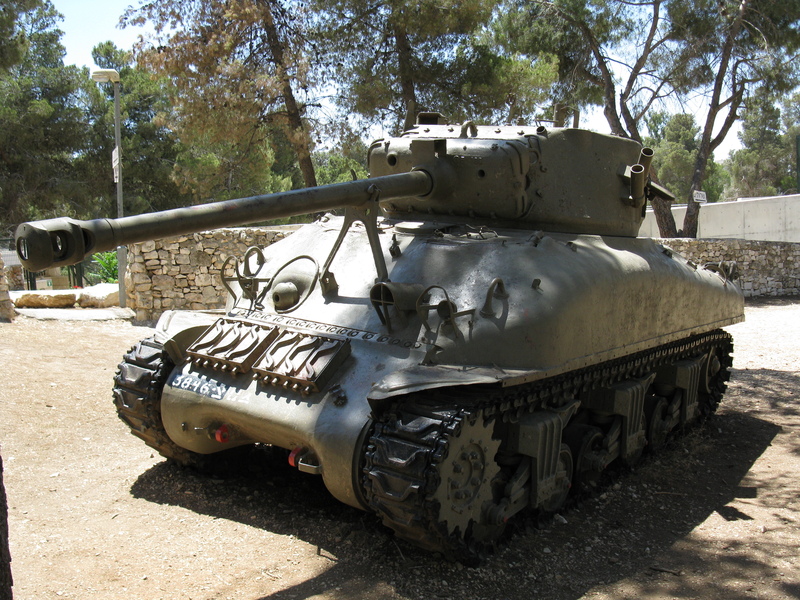 We strolled through the museum’s grounds en masse, observing the numerous military artifacts. As we went from building to building, the docent relayed many interesting stories and historical tidbits which I found to be quite interesting. I would have gladly stayed much longer, to properly enjoy the museum but I was just a pawn on someone else’s schedule so I was limited to what was offered. We were rushed out of the museum prematurely and had to return to our respective bases but I plan on going back and catching up on what I’ve been remiss on seeing all these years that I’ve been here. 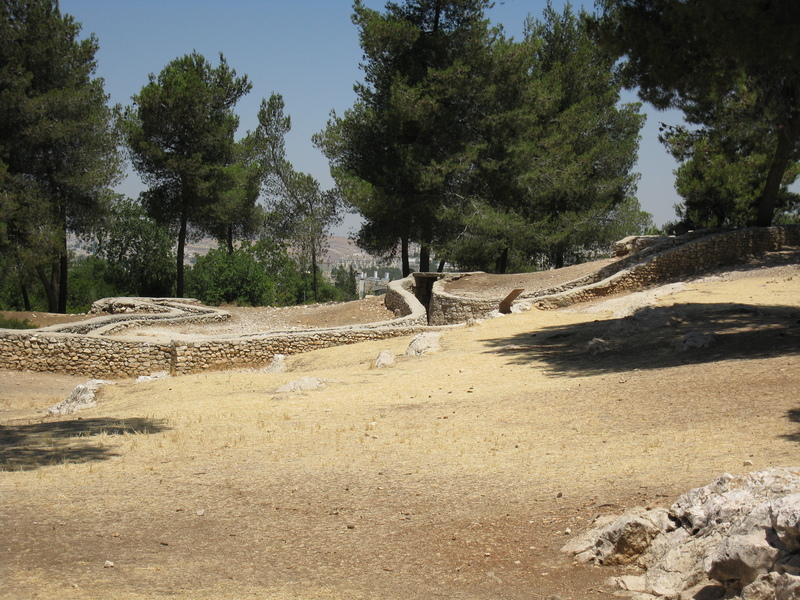 The next trip we took was to Jerusalem where we visited two sites, well really it was 1.5 due to time constrictions, and then headed back to the base. 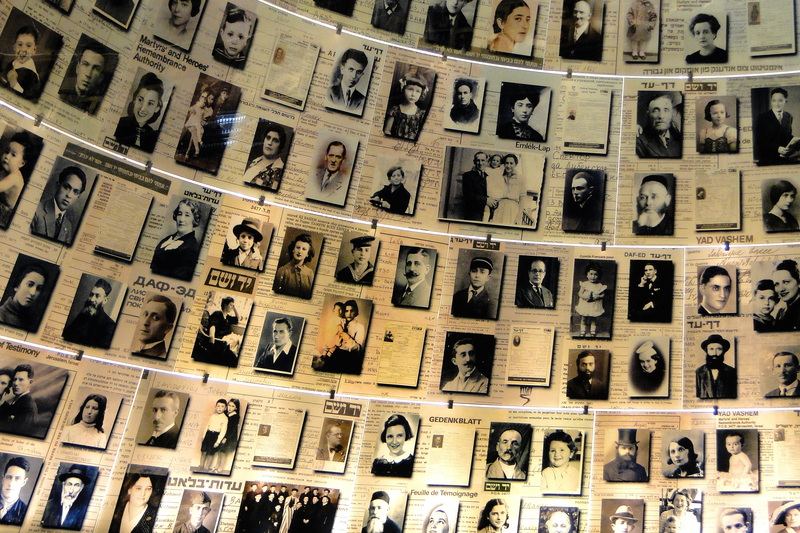 The most famous Holocaust museum, Yad VaShem, was first and there we had a great guide who zipped about from exhibit to exhibit pointing out the poignant details and shedding light on the great tragedy that many people don’t know much about. To clarify that last sentence, there are a few Bedouins and Druze sprinkled into our ranks, some of them volunteers and others conscripted along with the Jews. 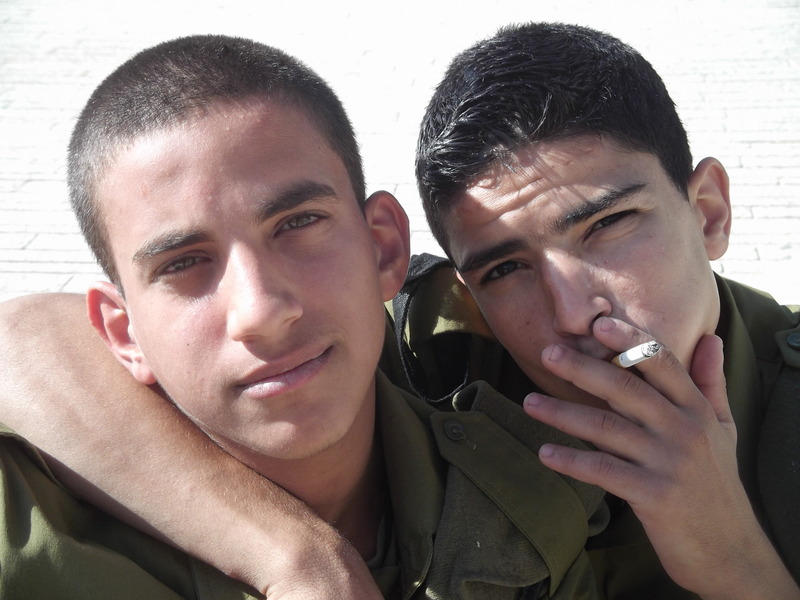 Here are two Muslim Bedouins from my platoon, the one on the left is quite the jester and told me after I took his photo that I can tell my parents I took a picture of an Arab. Speaking with a heavily accented Hebrew, that remark was quite humorous and we all laughed, some more awkwardly than others. Once inside the museum I was pleasantly surprised to see how much interest some of the Arab soldiers were taking in the sad tale of carnage and destruction. One particular Bedouin was quite engaged in the terrible stories the guide told us, but he wasn’t the only gentile in the building. Walking slightly behind us was an Italian admiral, his sidekick senior officer, an Italian non-com and the Israeli party of a naval captain, a lieutenant and a seaman taking pictures. This entourage was quite interesting to watch and I had to ask my commander which navy the foreigners were hailing from. Despite the fact that this was my second time in Yad VaShem, I had an interesting experience. An American woman came over to us and seeked out an English speaker. Once I was her captive audience she began to tell me about how her father recently passed away and that after his death she found pictures and letters that pointed her past to the Holocaust, something she didn’t know beforehand. She showed me the photos of her family members and then ran off, not wanting to get too separated from her tour group. After Yad VaShem we headed over to Ammunition Hill, an important battle site which helped secure the full re-capture of Jerusalem during the Six Day War in 1967. Due to time constraint we only got to see the interactive video about the war and the battle that took place below our feet. 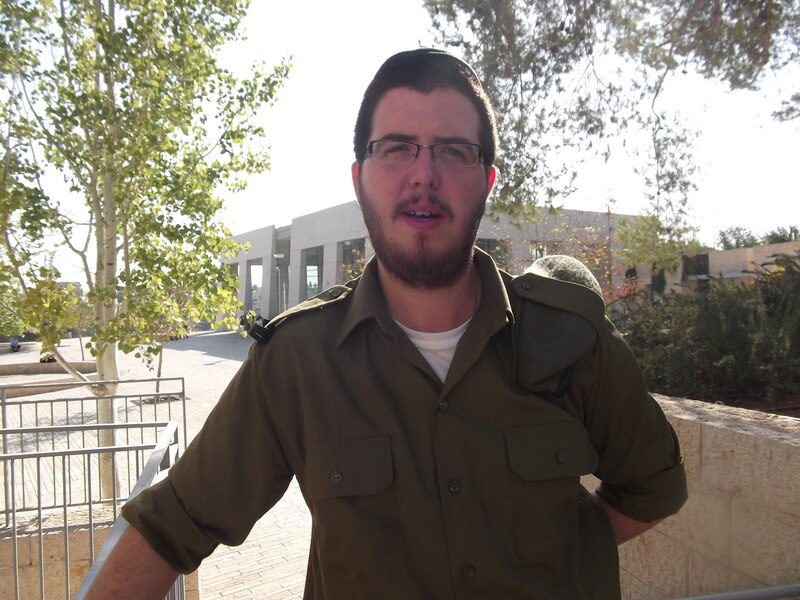 Having already seen the actual site (and not the video) when my Yeshiva here took us to Jerusalem, I was satisfied. However, I must say, the video presentation at Ammunition Hill is absolutely amazing, a work of art. As the video played lights and lasers danced on a large metal topographical display of 1967 Jerusalem. The fierce battles between the Israeli and Jordanian forces were shown out in full colour, the Israeli blue gradually conquering the Jordanian red. As we watched the light-created tanks climb up hills and enter the populated areas we looked up and saw actual footage from the battles for Jerusalem. The full excellence of the presentation is hard to put on paper, so to speak, so I strongly recommend a visit. 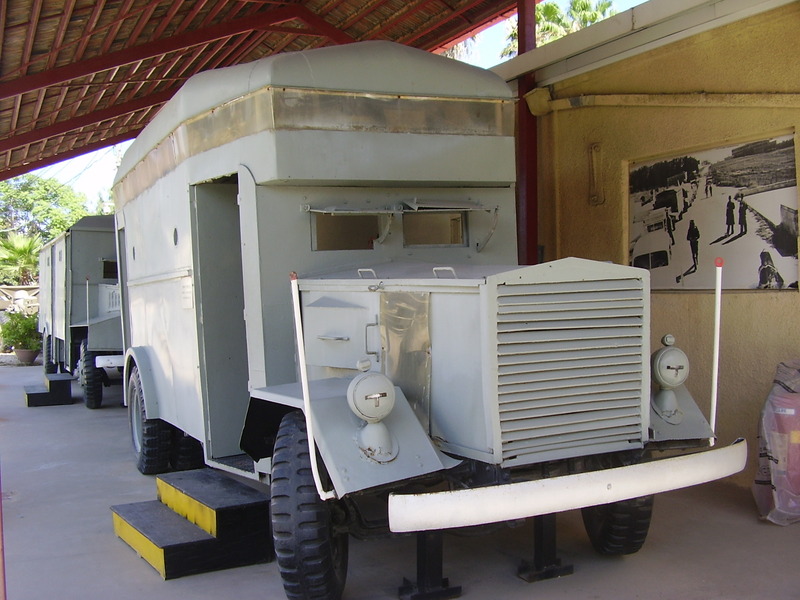 After quickly rushing back to our special white army bus, the non-com who brought us drove us back to our base for an early bedtime – something to look forward to in the army!